The new Caramba X-Line.The new factor for greater economy. It’s doing your job. Because of perfect interaction. 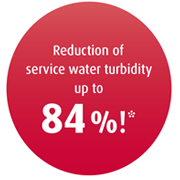 But there is more to brilliant results and business: The type and washing process of course, but also the costs for chemistry and water consumption play an important role. Only a solution that reconciles all these factors can pay off in the long term. 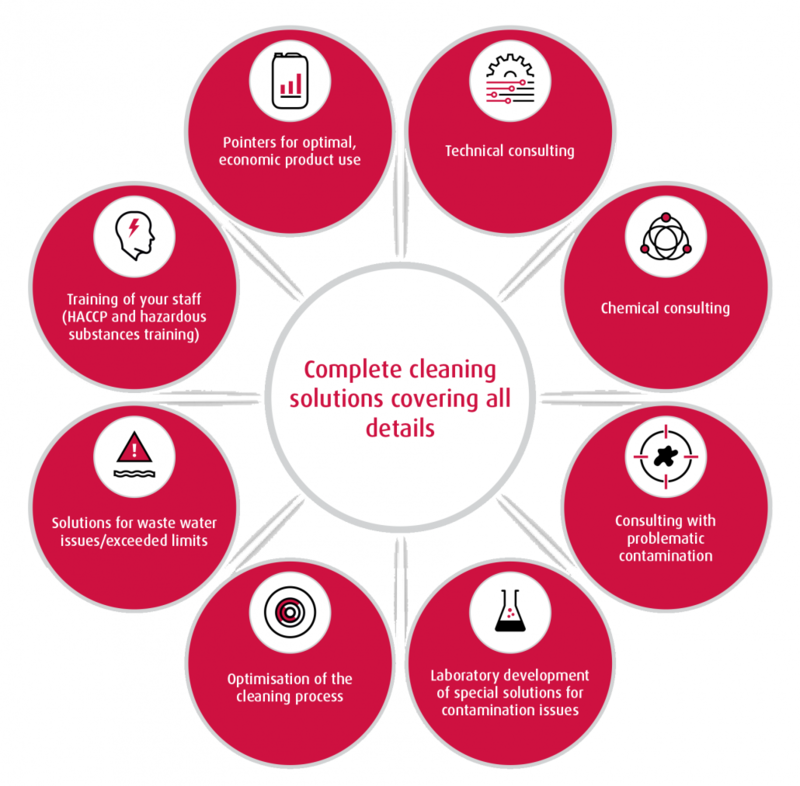 As a specialist for integrated cleaning solutions in mechanical car washing, Caramba therefore focuses on the entire process for you. We do not simply supply canisters of chemicals, we supply you with an overall solution optimised to your requirements. Our specialists analyse, test, advise and optimise until a perfectly concerted action is achieved. This creates the Caramba effect with multiple benefits for you. The new Caramba X-Line: More efficient chemistry. Better water. Greater profit. The result: the new Caramba X-Line. A new range of innovative washing chemicals with advanced formulations for all types of facilities and individual conditions. Your requirements and processes are quite specific. Off-the-shelf solutions will often not do the job; many times they even cause unnecessary costs. We therefore take a close look at the situation and develop comprehensive process solutions – based on the new X-Line program – for your specific tasks, applying the ABC method. This way we combine the best suitable products of the X-Line with well-founded process experience to create the ideal solution. The Caramba X-Line unfolds its enormous strengths in the individual interaction. That is why our qualified application engineers focus on the whole in their consultation: The task at hand, facility, washing process, temperature and dosage are decisive factors, as are environmental compatibility and, of course, fresh water consumption. 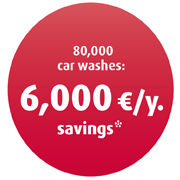 The bottom line: you will receive more than just the powerful products of the Caramba X-Line – you will benefit from an optimised overall chemical solution for your car wash station. Often with clear advantages not only in water and product consumption, but also, for example, in energy consumption. Just call us: Our field service and application consulting staff are glad to assist you. 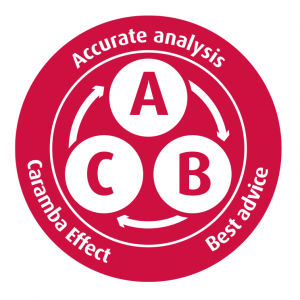 In which area would you like to use Caramba products? 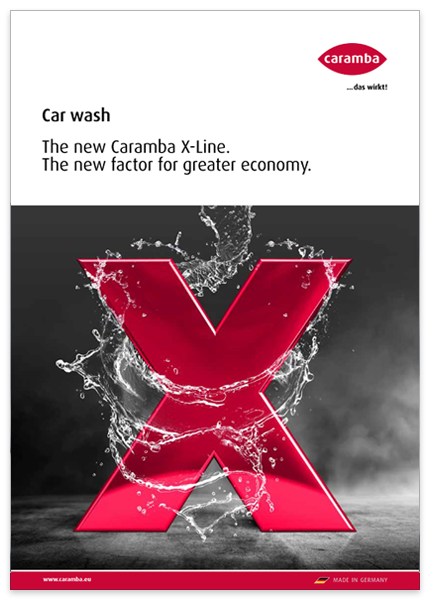 Please download our brochure "The new Caramba X-Line. The new factor for greater economy." here.